Nice apartment surrounded by light with beautiful views to the sea and surrounded by all services. The house has two bedrooms, a bathroom, kitchen and living room with glazed terrace. It is sold furnished and equipped. 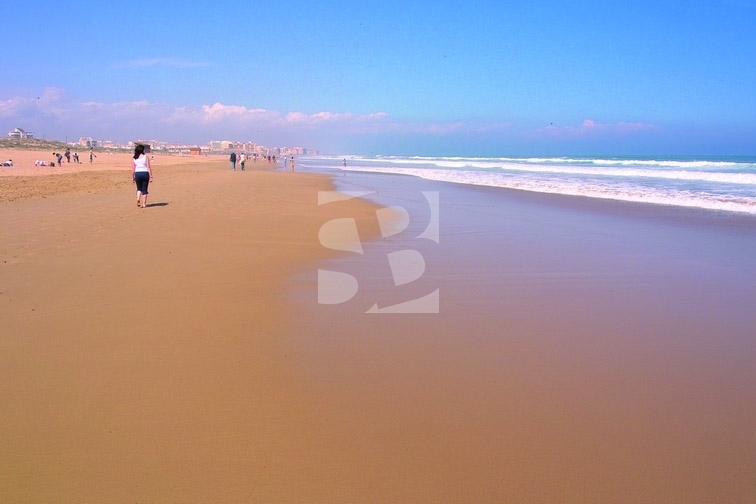 The apartment with unobstructed views to the sea and on foot of the beach is surrounded by services, swimming pool, tennis court, cafeterias, restaurants, supermarkets, continuous transport to Torrevieja and the cozy town of LA MATA with beautiful promenades. What are you waiting for, do not forget to visit this cozy apartment that has it ALL at an exceptional price!